for adults for over ten years. 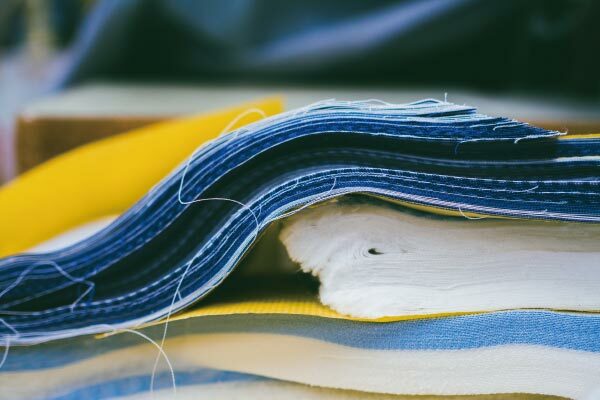 paying attention to details and silhouettes while maintaining the highest quality of shirts. 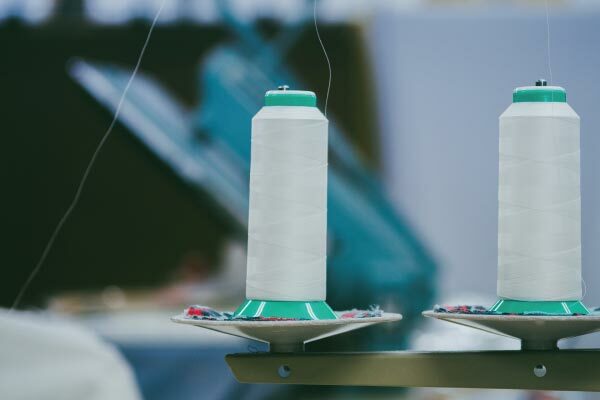 designers and craftsmen who become immersed into our clothing. 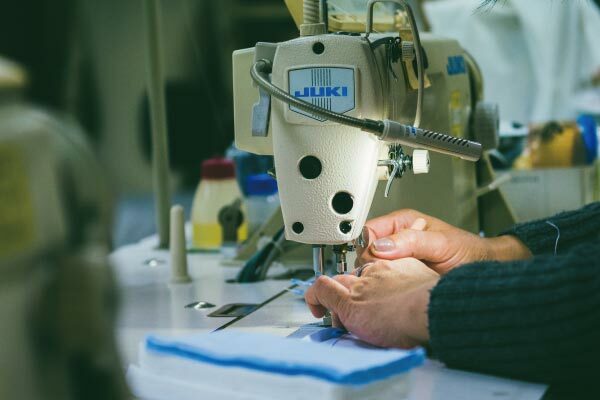 by skilled craftsman one by one in our dress shirt specialized Osaka factory. and stitching underneath the sleeve which enables longevity. 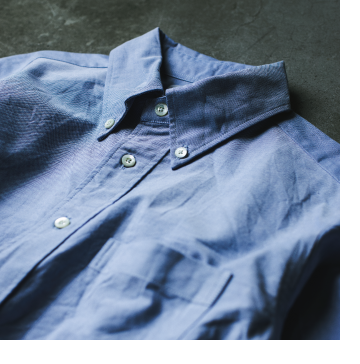 Our shirts silhouette lines are slightly slim but the shoulder and sleeve widths are a bit larger. 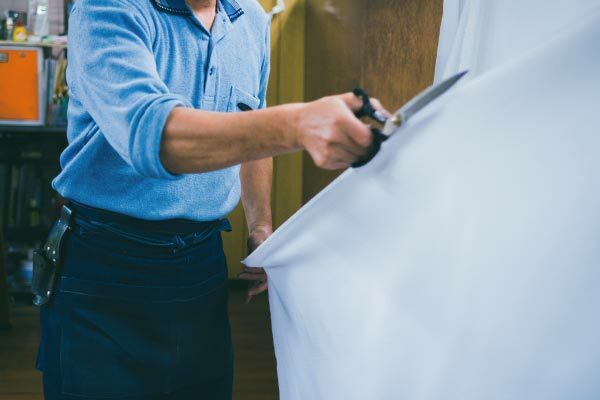 the shirts incredibly easy to wear and create an ideal fit. 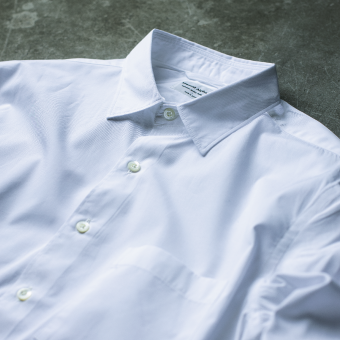 the regular collar shirt is characterized by its personal and basic finish. 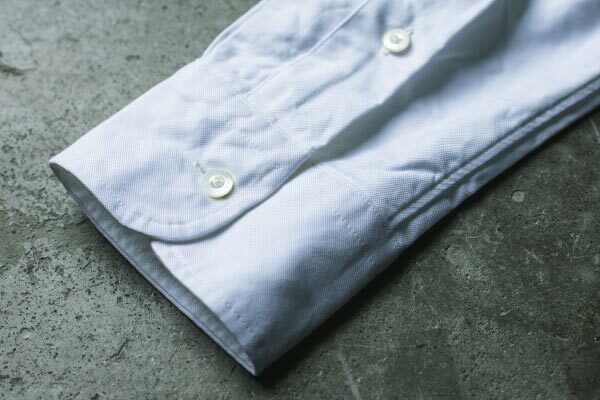 The annual, classic Manual Alphabet button down shirt series. 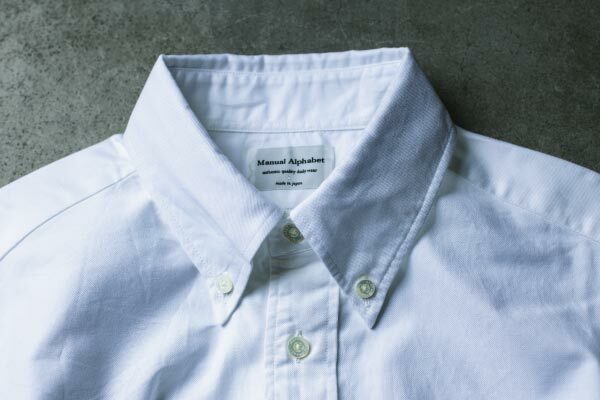 The seasonal, classic Manual Alphabet regular collar shirt.